Bicester Chamber of Commerce encourages membership and is very supportive of both existing and new businesses within the Town and its environs. Cherwell Business Awards continues to attract and reward proficient and intuitive work and excellence. Cherwell Business Awards particularly look forward to receiving the entries from a wide range of enterprises. 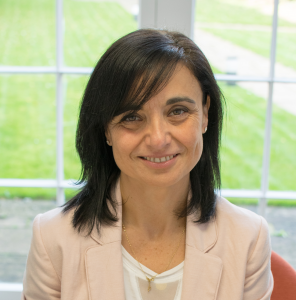 Placi has a passion for helping businesses, particularly innovative Oxon start-ups, loves being involved in Heyford Park where so many exciting companies are located and is extremely honoured to have been one of the founding organisers of the Cherwell Business Awards which goes from strength to strength every year. 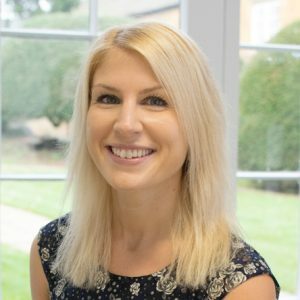 Charlotte is a Partner at Ellacotts, one of the fastest growing accountancy firms in the UK and listed as a Top 100 Accountancy Firm by the Accountancy Age 2017 survey. Ellacotts are proud to sponsor the Business Person of the Year Award which recognises exceptional business people within North Oxfordshire. 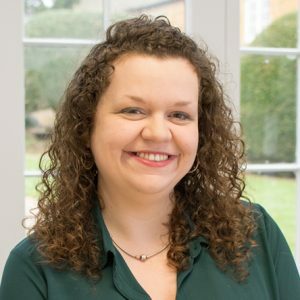 Charlotte is also a Director of the Cherwell Business Awards and enjoys meeting local businesses and being able to help them celebrate their success. Paddy is an Apprenticeship specialist, providing consultancy and project services to a range of public and private sector clients. He also runs The Apprenticeship & Training Company, Oxfordshire’s first government-approved Apprenticeship Training Agency. 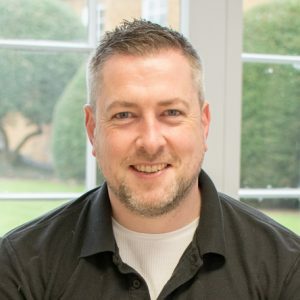 He has been involved with the Cherwell Business Awards since 2015, originally as an award sponsor, and since November 2016 as a Director of the company. He is also a Governor at Banbury Aspirations and a member of the Young Enterprise Board for North and West Oxfordshire. 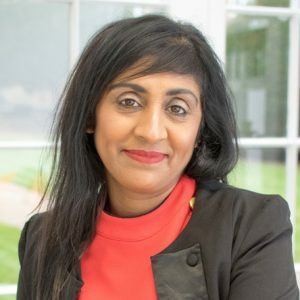 Yasmin joined the Banbury Chamber of Commerce in October 2016 and has been an enthusiastic, energetic and passionate character whilst raising the Chambers profile. The Chamber has gone from strength to strength with growing membership numbers over the last 12 months and monthly networking events for members to attend have also increased. It is a great pleasure to have the opportunity work with CBA organisers, sponsors and businesses to make these awards so special and inspiring, and to celebrate and recognise the work of local businesses. 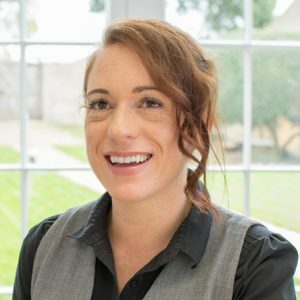 Claire is the Marketing Manager at Ellacotts and part of the organising committee for the Cherwell Business Awards, predominantly managing the website. Ellacotts are one of the main organisers of the Awards and are proud to help promote local businesses achievements. 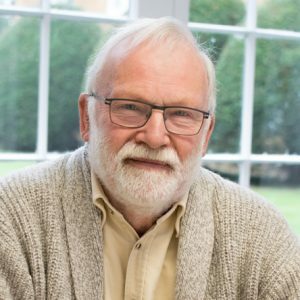 Cherwell District Council supports these awards to celebrate the incredible work of businesses and organisations in making the District such a great place to live, work and visit. When so much of our time is spent running businesses and providing services to the public, the Cherwell Awards provide a great opportunity to stand back and consider the impressive quality of business, the voluntary and public sectors in the District. What the Cherwell Awards highlight is the amazing dedication, hard work and innovation that is happening across the District.